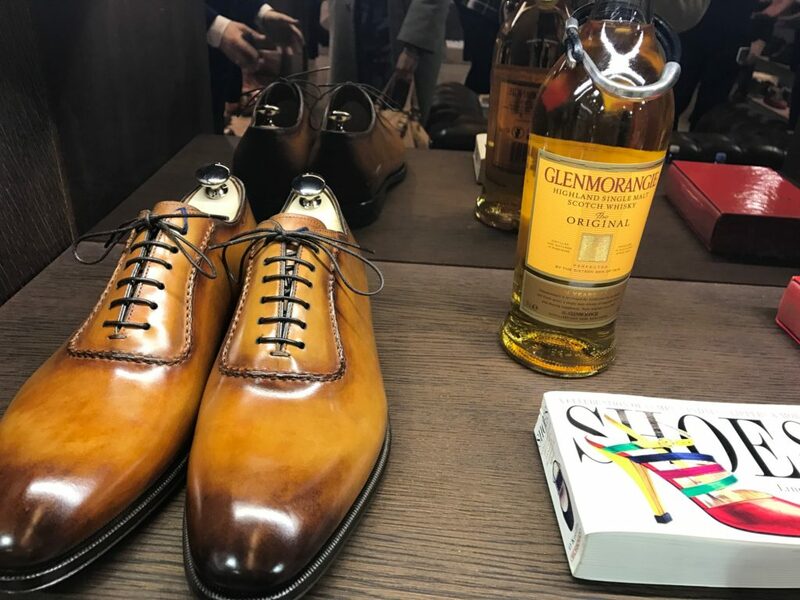 For anyone interested in appearing their best, it’s no secret that a fine pair of Italian-made leather shoes is essential. 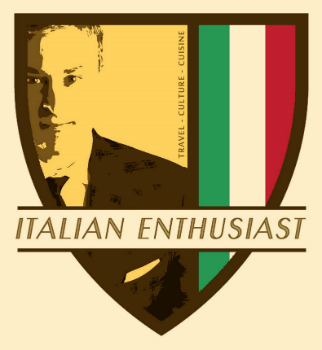 No one knew this better than our Italian ancestors who came over to the United States over 100 years ago. 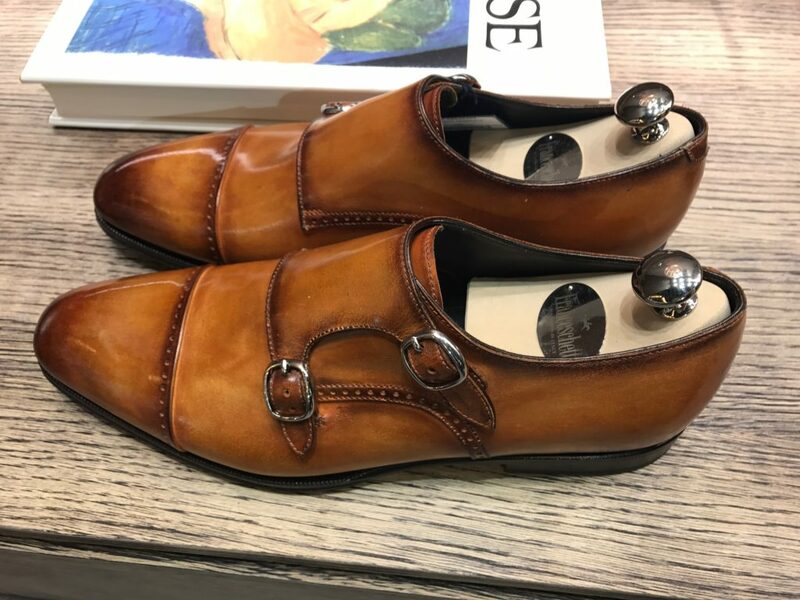 For me, I don’t get too excited over men’s watches, bracelets or necklaces, but when it comes to the site of a fine pair of Italian-made leather shoes, I give pause. One thing I’ve noticed over the years, however, is that taste in shoes is very much subjective, sort of like how a man’s taste is subjective in the physical beauty of a woman. How often have men played the “on a scale of one through ten” game with their friends in evaluating the physical beauty of a woman, only to discover that what one thinks is a 10, another may think is a 7? Same with shoes. For example, a seamless leather shoe for me is a work of art, while a seamless leather shoe for another may be too basic. 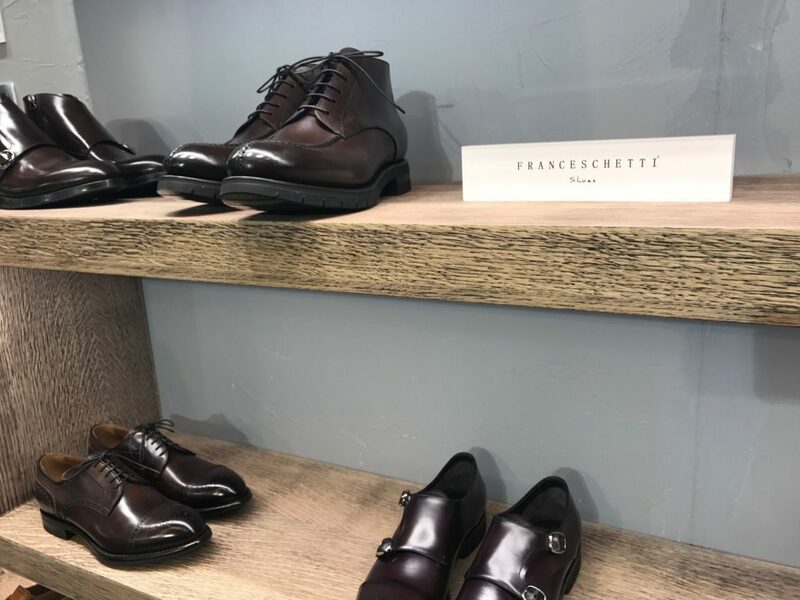 While at the Pitti Immagine Uomo fashion trade show in Florence on January 11, 2017, I discovered an Italian shoe designer named Franceschetti, who displayed a shoe that not only caught my attention causing a double-take, but also represented a style of shoe that appears to be very common in Italy among fashionable men. 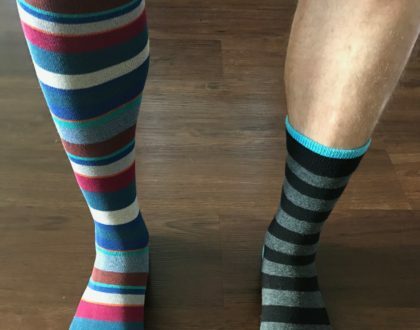 See the featured image for this post to view the specific pair of shoes I am referring to. 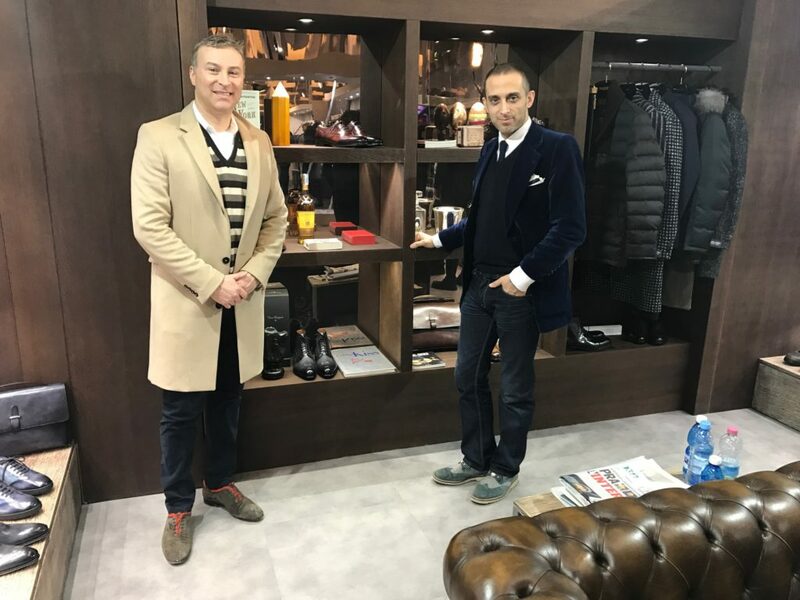 While visiting the Franceschetti booth at the trade show, I met their PR representative, Mauro Radici (there is a picture of Mauro and I in the image gallery above), and he explained that Franceschetti is an Italian shoe company based in the Marche region of Italy in the province of Fermo. He stated that shoes can be purchased online and shipped to the United States. 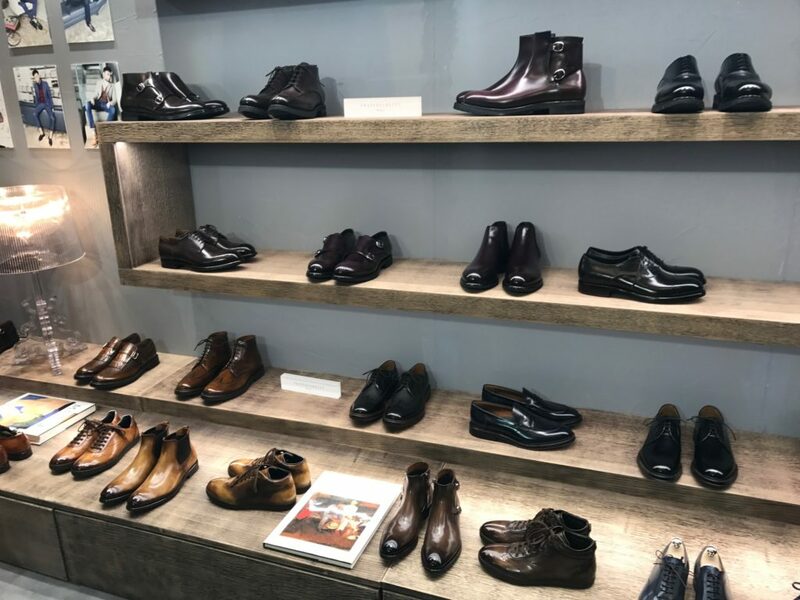 I viewed their website at: www.franceschetti.it, and they have many classic and sophisticated leather shoes to choose from. 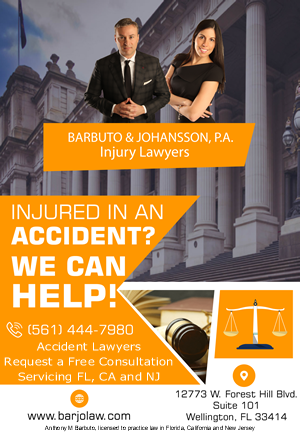 They also have a great blog on their site discussing men’s fashion and apparel suggestions. 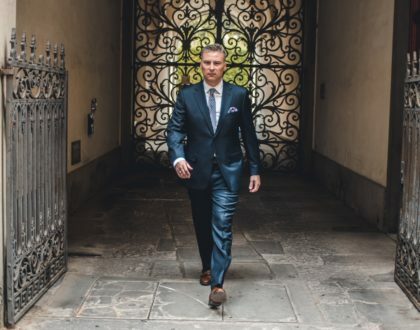 Additionally, the prices, compared with other internationally-known high-end Italian shoes companies, are reasonable. 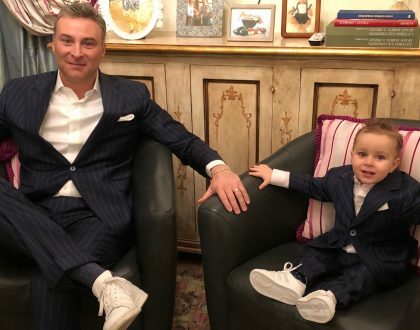 I have not purchased a pair of Franceschetti shoes yet, but when I do, I will be sure to update this post to report on comfort.